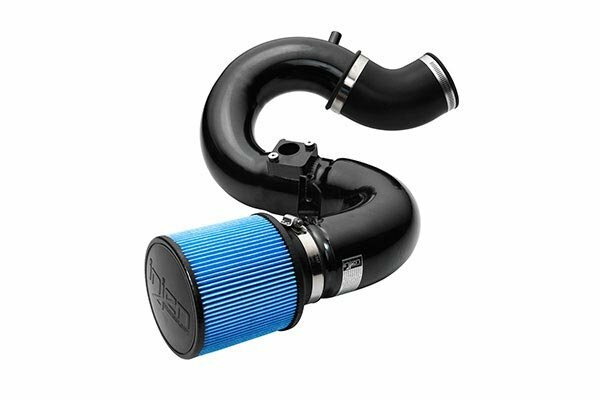 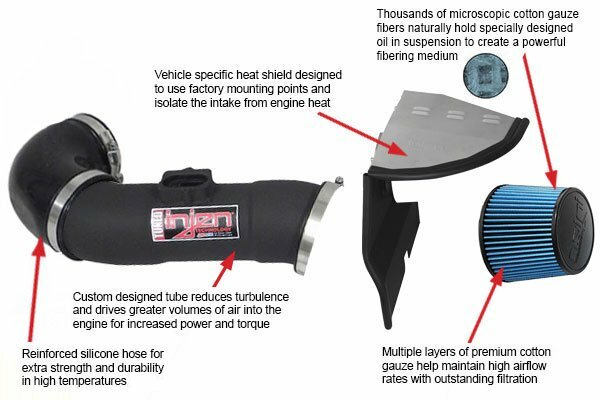 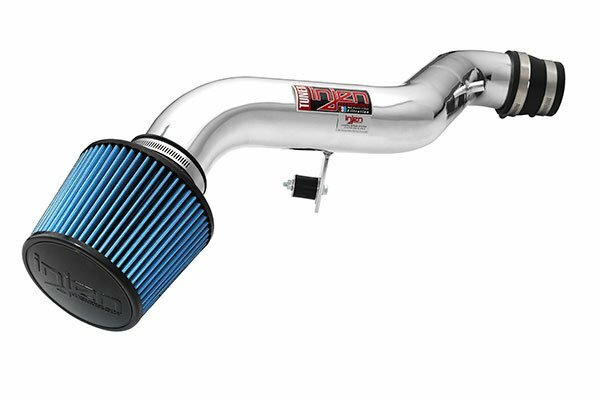 Injen SP1222BLK - Injen SP Series Cold Air Intake - FREE SHIPPING! 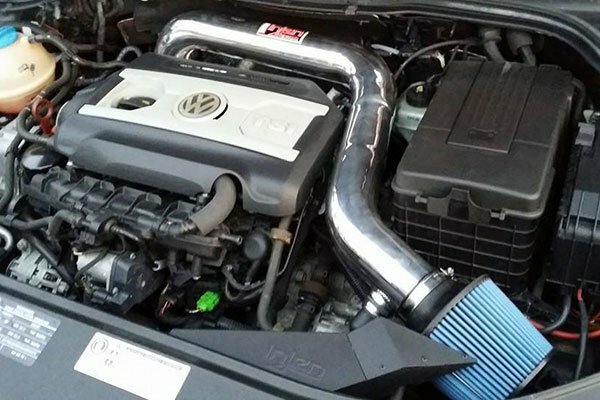 I had a hairline crack in the factory intake, so this intern cold air intake resolved that problem perfectly. 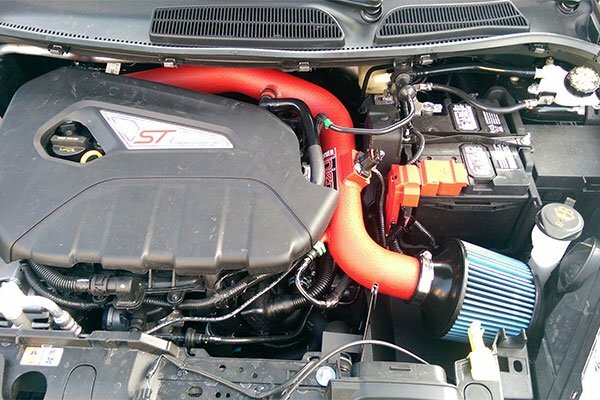 Easy installation and it sounds amazing!! Intake sounds great. 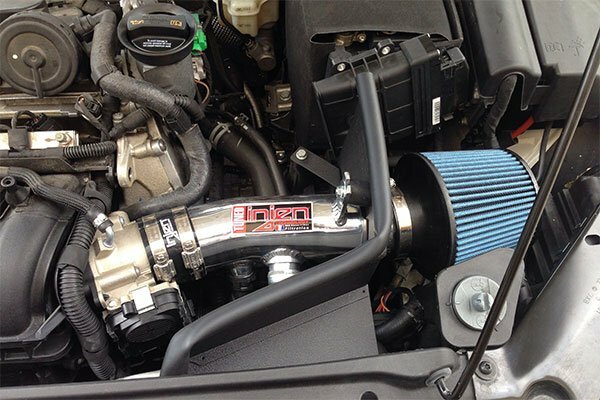 Somewhat easy to install. 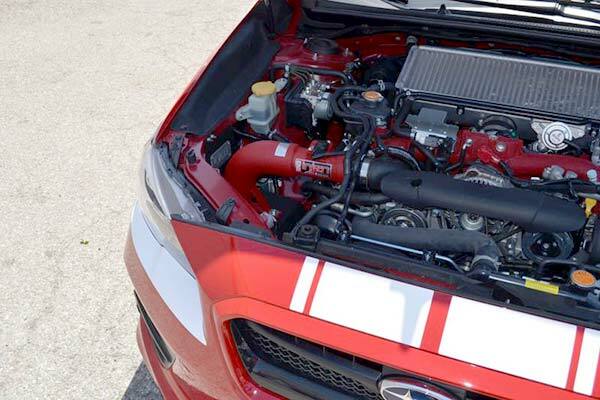 It looks great and opened up a whole lot of extra room in the engine compartment. 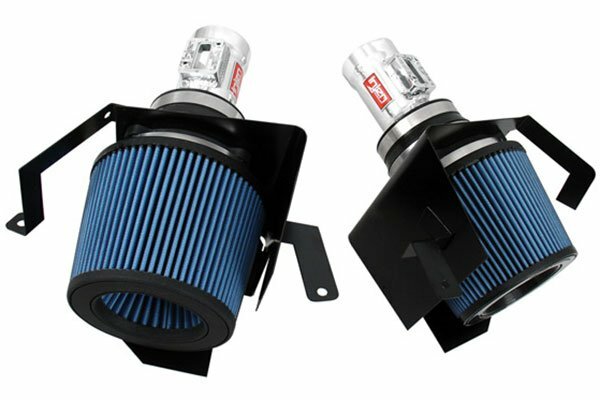 Reference # 765-175-246 © 2000-2019 AutoAnything, Inc.